We love visitors. And we love to show off our furniture. So you’ll be made very welcome at any of our large, world class showrooms. Come and have a nose around. Poke and prod our furniture to your heart’s content! 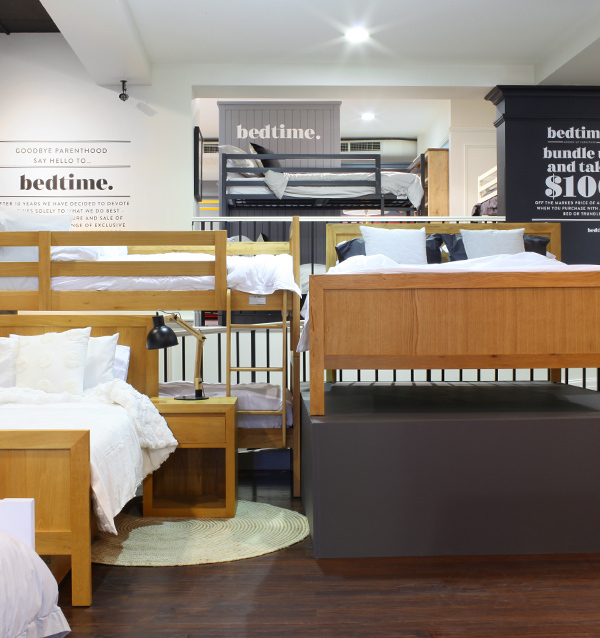 Laze on one of our comfy mattresses and enjoy good, practical advice from people in the know. And bring the kids – after all it’s all about them. Whilst our stores are large they don’t have rubber walls. 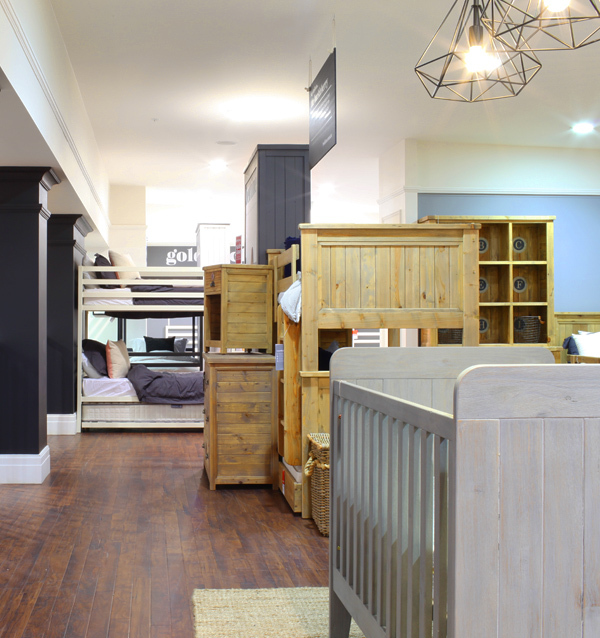 With over 600 pieces of furniture in our range, not all colours and sizes are always able to fit into our showrooms. It’s the exception rather than the rule, however you may want to call ahead to ensure your chosen piece is on display.